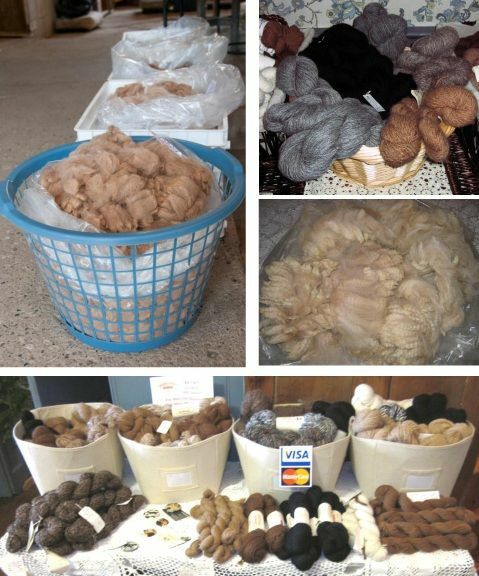 Beautiful 100% Natural Alpaca Yarn! Beautiful Alpaca Yarn available in many natural colors and some dyed. Well Skirted Baby Grade & Fine Prime Fleece available by the ounce or whole fleece. Fleece 2nds also available at a nominal price. Please contact us for current inventory and to arrange a visit.